As a graduate of a Manhattan Comedy School class, you get to ply your new skills performing on the Gotham Comedy Club stage. But the advantage doesn’t end there. Comedian Tom Eschleman, a student in a Level 1 class, can confirm that: His appearance got him booked to perform on AXS TV’s Gotham Comedy LIVE show. This is Eschleman’s first TV spot—a seminal event in any young comic’s career. This week, Chris Mazzilli, owner of New York City’s premier comedy venue, gave feedback and notes to several acts, as he’s done every month for New Talent show comics the past two years. 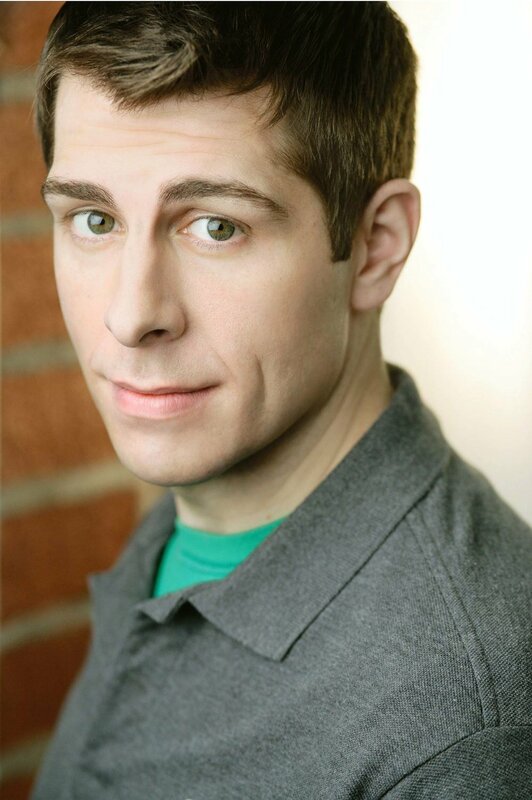 After seeing Eschleman’s performance, he immediately booked the young comedian on the popular Thursday night AXS TV show. Eschleman has been taking MCS’s six-week Beginner Stand-Up Class (Level 1) with industry pro Karen Bergreen, and has also honed his craft with veteran comedian and MCS instructor Cory Kahaney. There is no way, as an up-and-coming comic, I would have been able to land my TV debut without Andy Engel. His showcases gave me the exposure I needed to get the attention of club bookers, TV producers, and college agents. But he’s just one of many MCS students and New Talent show comics to rate a booking on Gotham Comedy LIVE. Comedy veteran Keith Anthony landed his first AXS TV spot at the same show, while Kenny Garcia, who won the New Talent contest last week, also will appear. These opportunities are not auditions—all three comics are scheduled to appear on the show. For more than 12 years, MCS’s faculty of national headliners has been teaching stand-up comedy to professionals in entertainment as well as the corporate world. Students master skills in writing, delivery, and developing their persona. They then have the opportunity to test their refined acts on the professional stage at Gotham Comedy Club. Register today for a class at Manhattan Comedy School, and you might find yourself on TV, too.